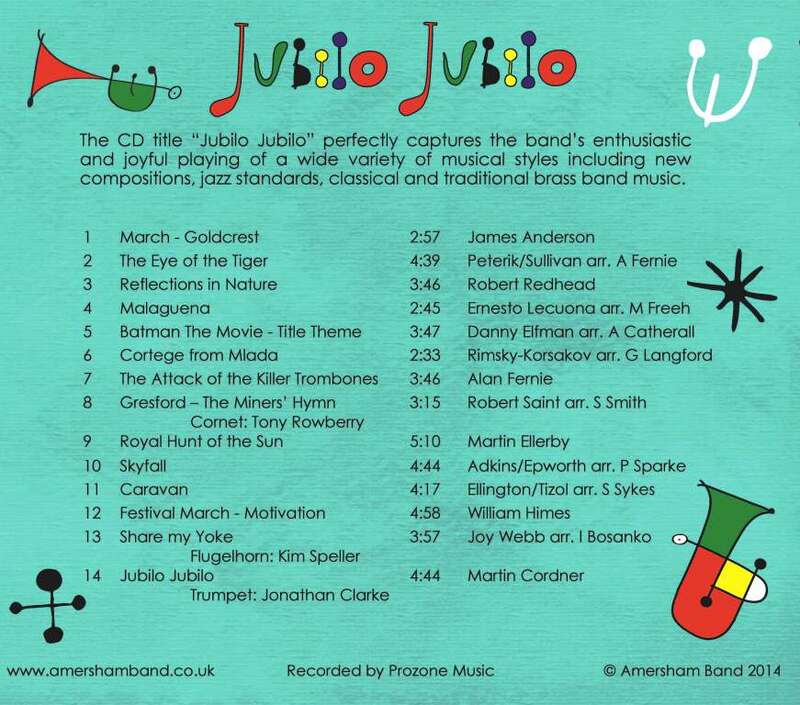 This is our latest CD, recorded in 2014. 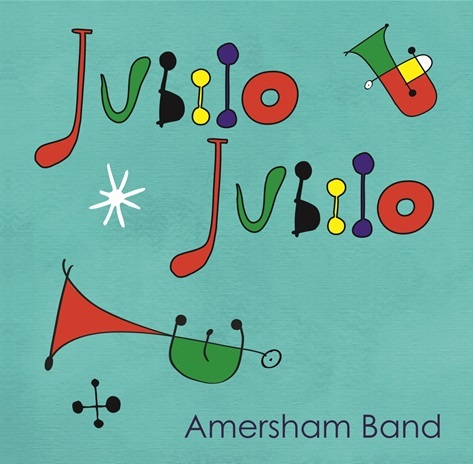 The CD title “Jubilo Jubilo” perfectly captures the band’s enthusiastic and joyful playing of a wide variety of musical styles including new compositions, jazz standards, classical and traditional brass band music. 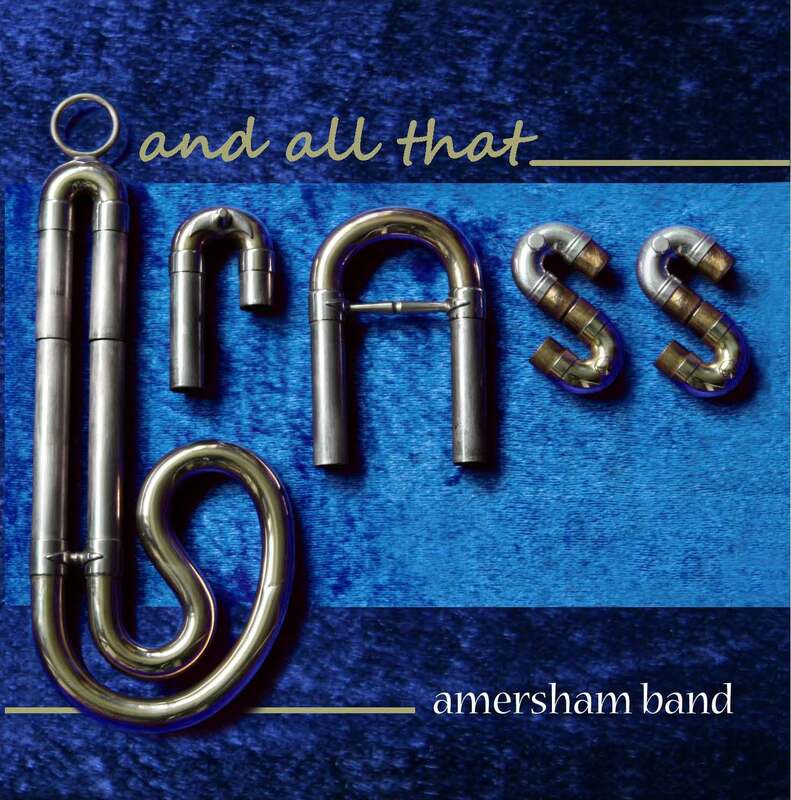 Amersham Band showcase some of their current repertoire on this, their second CD, recorded in 2011. 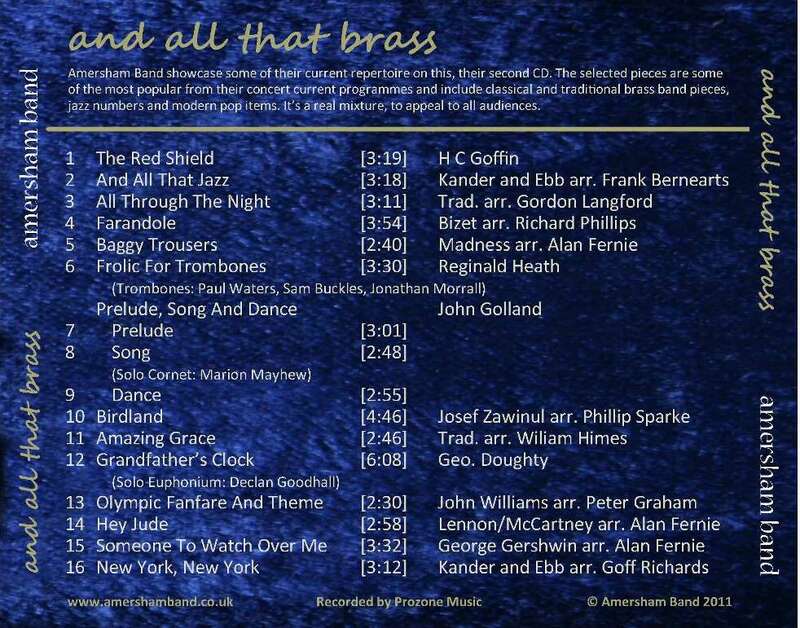 The selected pieces are some of the most popular from their current concert programmes and include classical and traditional brass band pieces, jazz numbers and modern pop items.